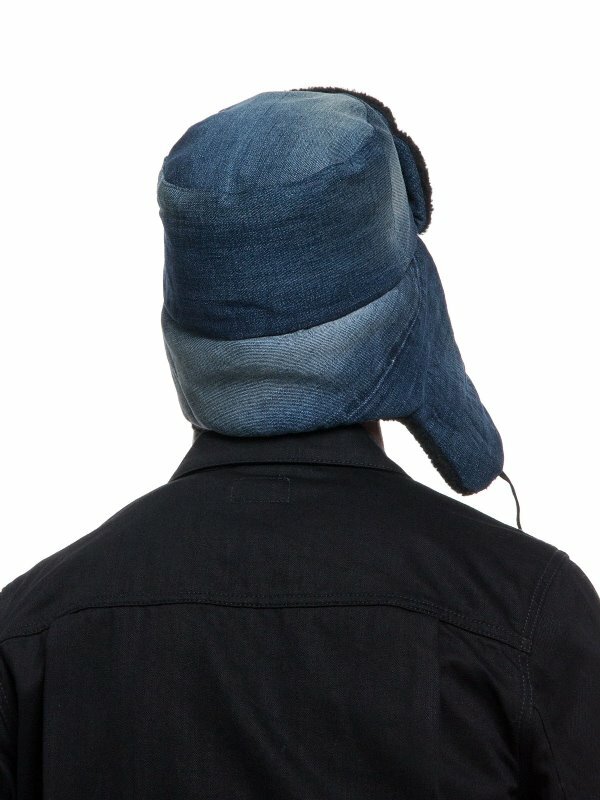 Swedish denim brand Nudie Jeans developed the Svensson denim hat. 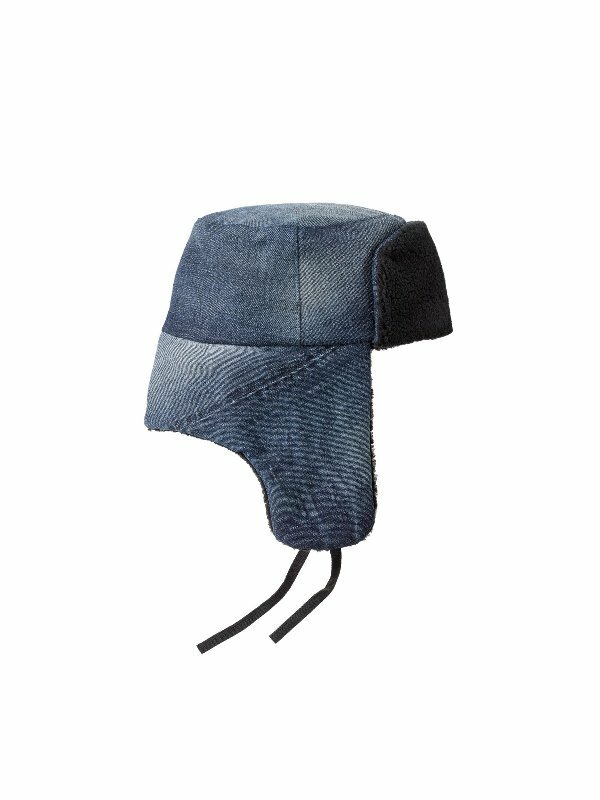 The Svennson denim hat is made of old worn pairs of Nudie jeans. 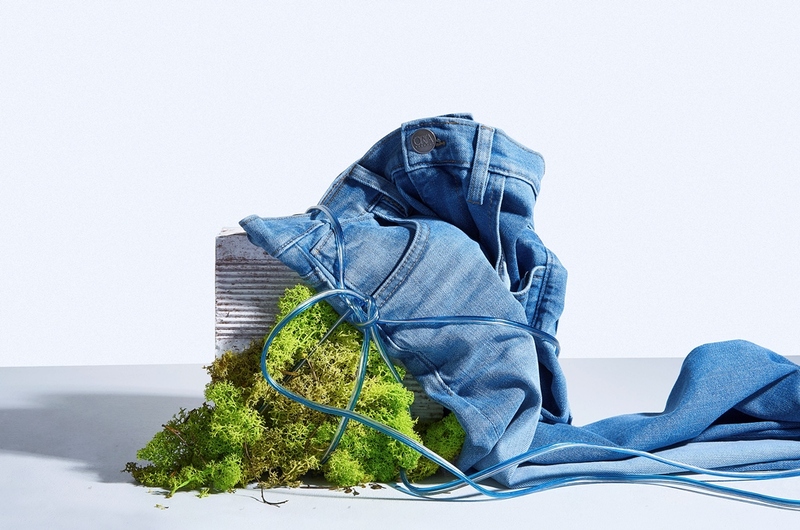 The slogan of Nudie jeans ‘Repairing is Caring’ is known in the denim scene for a while. 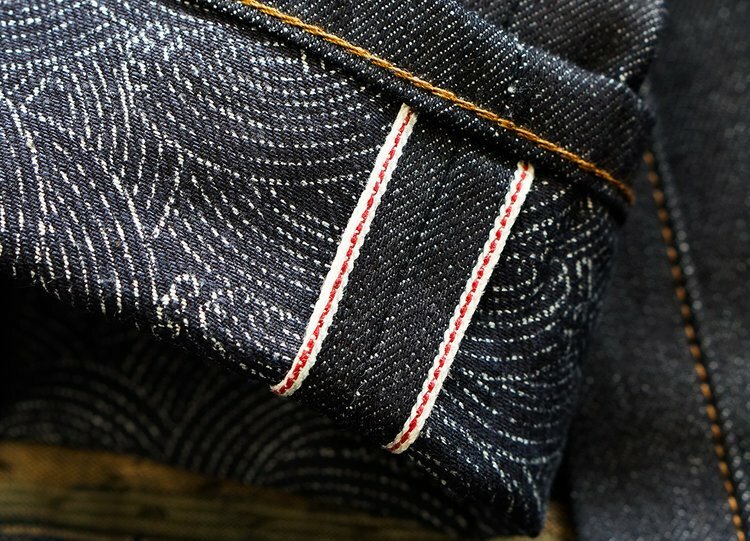 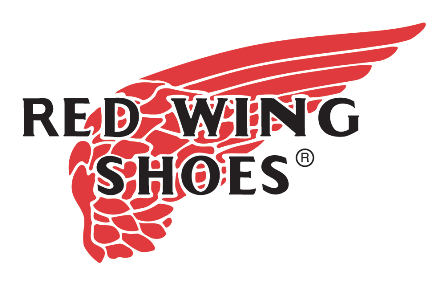 They’re known for their sustainable approach as it comes to re-use, re-cycle and repairing your beloved pair of jeans. 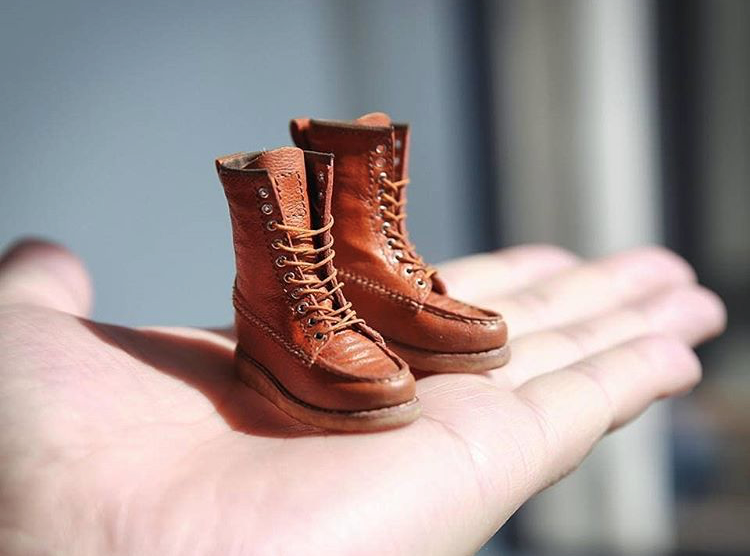 But sometimes your jeans can’t have a second life, so Nudie jeans came with the idea to use these old worn pairs to create new products. 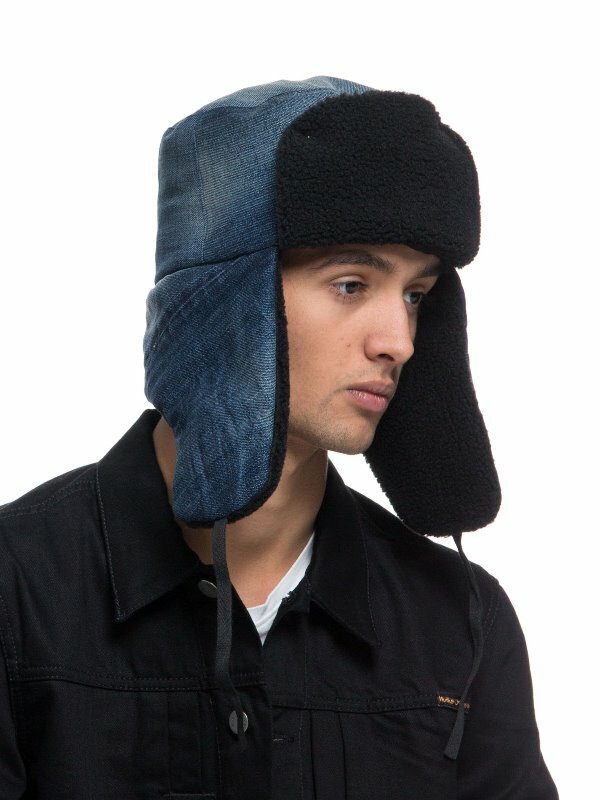 The Svensson denim hat is such a great example of this. 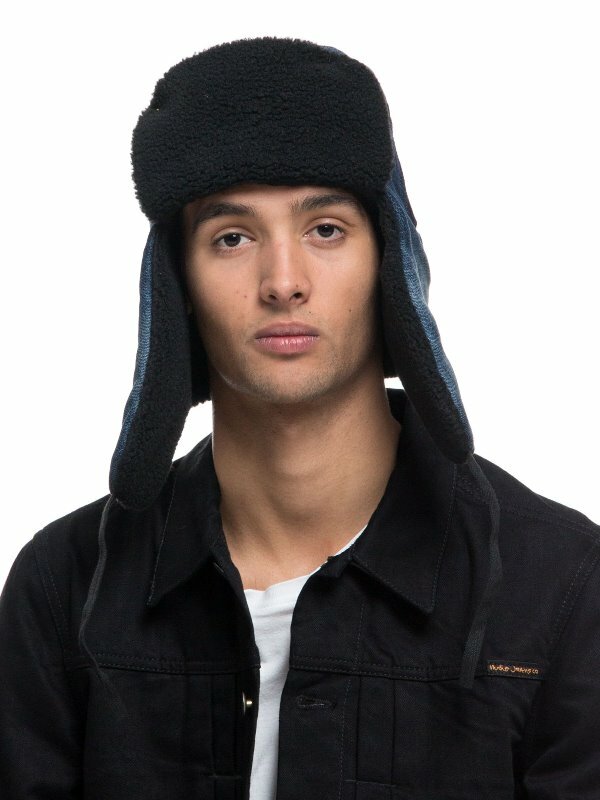 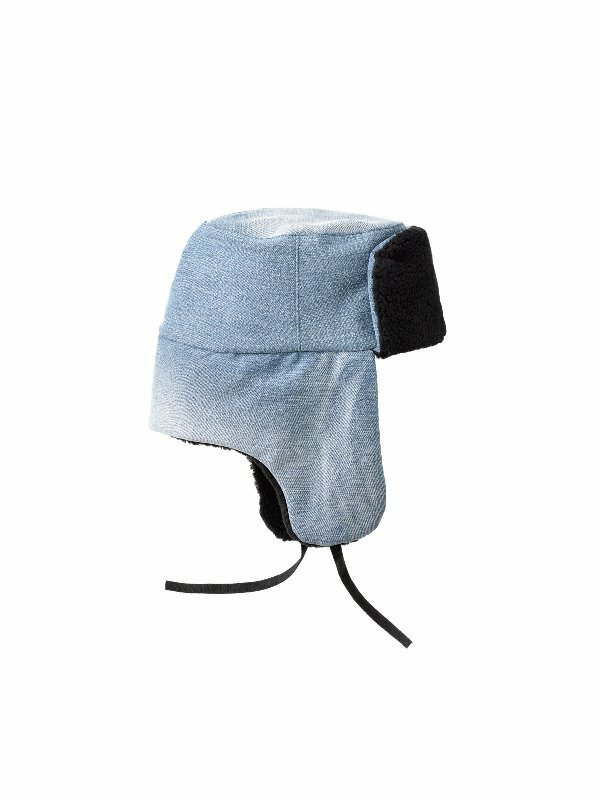 The Nudie jeans Svensson denim hat has black polyester ear flaps and is lined with padded cotton. 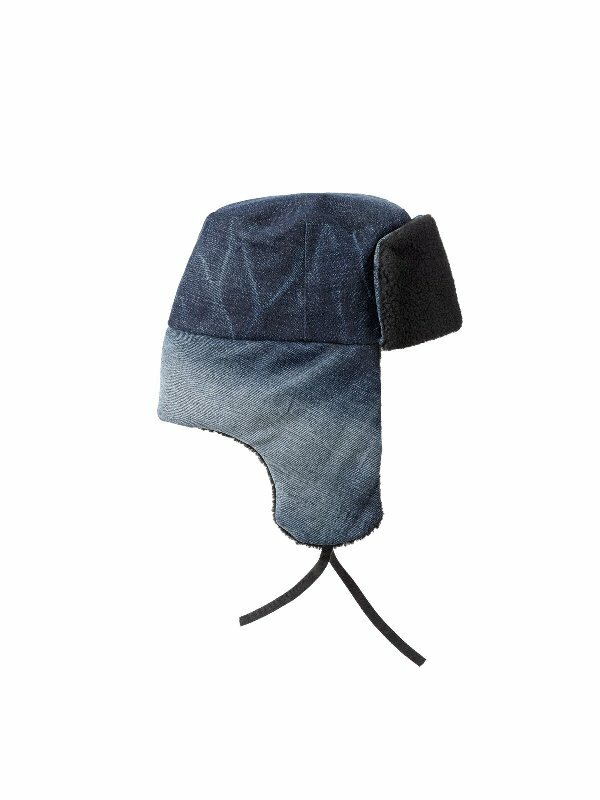 The denim hats are made in Portugal and will keep you warm during cold Winters.